It is impossible to sugar-coat a paganistic event such as Valentine's day, by making it more socially acceptable, and think you can still remain faithful to God. You delude yourself if you think you can participate in a celebration by "cleaning it up" and by saying you are sharing "the love of Jesus". The so-called 'Christianization' of non-biblical, pagan celebrations is an affront to God and causes His name to be blasphemed among the Gentiles. If you put a load of icing on a rotten potato, does it take away the rot? With Valentine's Day quickly approaching, I urge all sincere believers in Christ who seek a spirit of discernment and intimate walk with the Lord, to investigate for themselves the horrific historic roots of Valentine's Day. Look into the Roman festival of Lupercalia and how the Roman Catholic church attempted to replace this very popular pagan festival. Today, even the Catholic Church recognises the Roman and Catholic roots of Valentine's Day and has removed it from their official calendar. God does not change. He is just as offended by His people embracing paganistic rituals today, as He was in Biblical times. This year, Purim is scheduled for February 23-24. 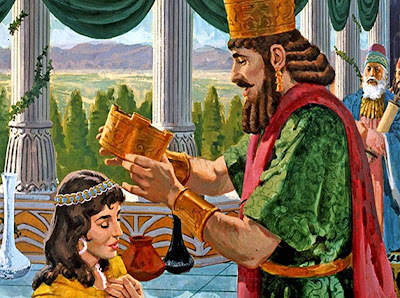 Purim is such a fun celebration and the fact that it is a Biblical festival instituted in Scripture (Esther 9:31-32) just makes it extra special. It’s a wonderful way to teach our children more about the Hebraic roots of our faith through the story of Esther. Above all, we glorify God for His faithfulness in delivering His people throughout history, for sending the promised Messiah (Jesus), and for His promise of deliverance as His people are persecuted today, and will be in the future end times. I plan on doing some fun crafty activities with the kids, making “groggers” (noisemakers) and silly hats. The kids will be making little gift packets with cookies and snacks to give to friends and neighbours, and we’ll collect and assemble gifts to charity. 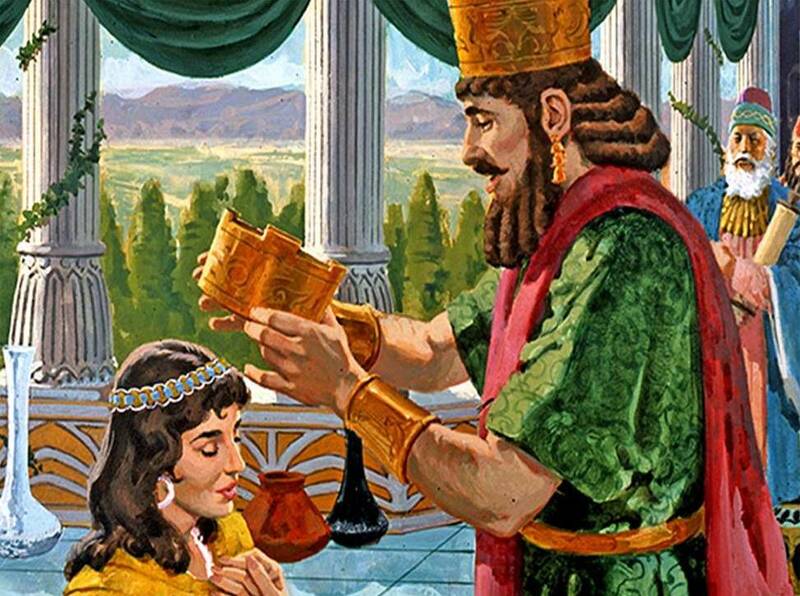 We’ll invite some family and friends over for a celebratory meal, and the reading of the beautiful story of Esther. And of course we just have to have those really cute triangular cookies that symbolize Haman’s hat!